Looking for children’s books for 3 year olds? 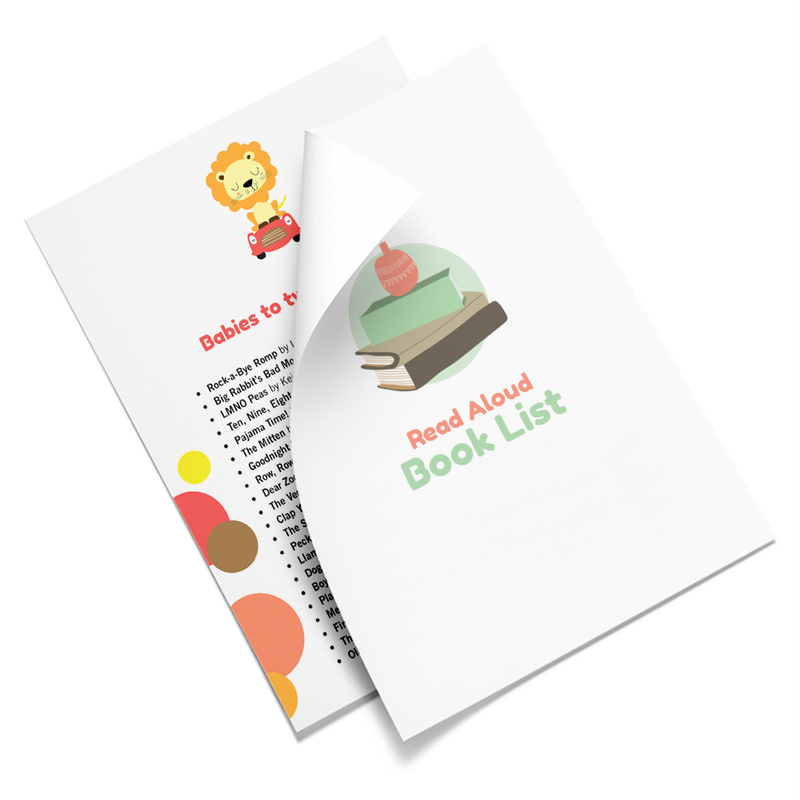 This comprehensive list includes a list of 52 books to read with your child, perfect for the whole year! My three-year-old twins are in that neat stage of reading where they’re able to comprehend story lines. We’ve moved from simple baby books to those with more complex words and clear stories to remember. 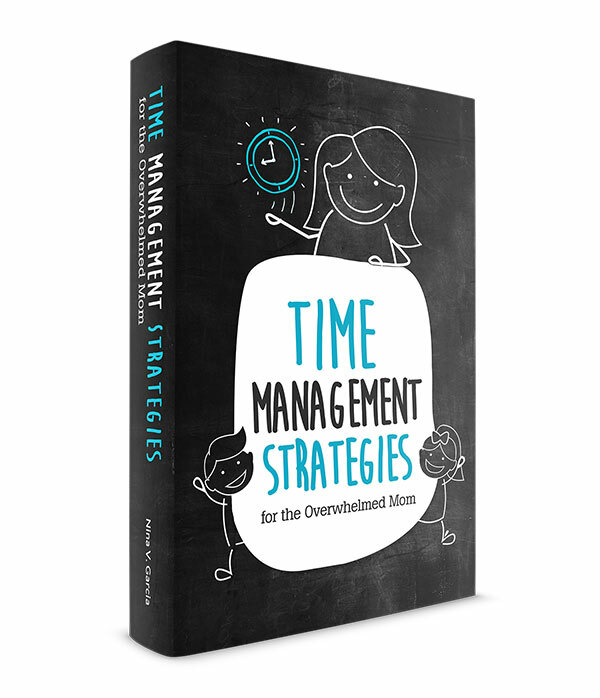 As I did last year, I compiled 52 books to share with you. Except this time, I stuck with a theme: books a three-year-old would love to read. It’s surprisingly tricky to find books that fit this age. You want them hard enough to challenge but not too difficult they lose interest. These 52 books fit that criteria. And they’re also books my kids loved. We read more books than these, but I’m only listing the ones we all enjoyed. And why 52? I like preparing for the new year with 52 books I recommend, one for each week. 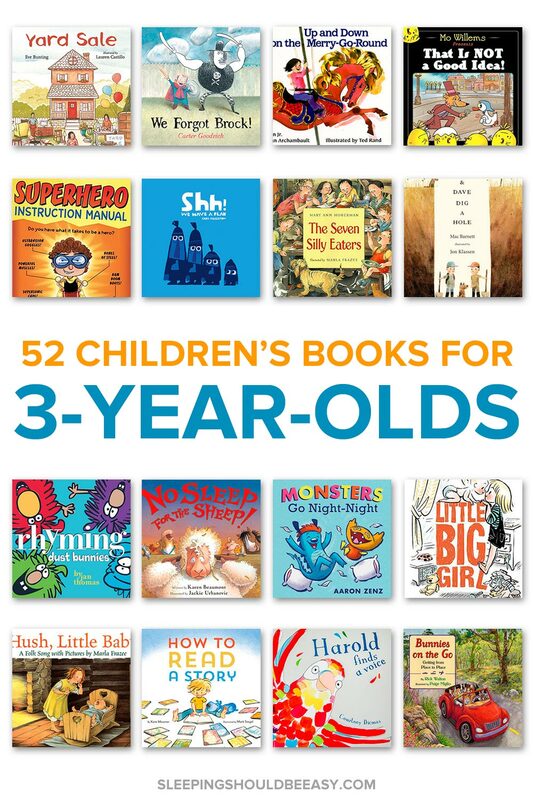 Think of it as your weekly guide to fantastic books your three-year-old would love to read. So take a look at these amazing reads for a year’s worth of reading material for your little one. Did you like this article about children’s books for 3 year olds? Share it on Pinterest and Facebook! Wow, crazy! Love that our twins are the same age 🙂 Glad the reading list comes in handy! Hi Nina! I loved this list. My child is heading into 3 and loves reading. This was super helpful because it gives me an idea as to what he might like! Thank you!